A weekend where you can enjoy Jazz at the Plaza del Pescador on the Paseo de San José del Cabo. During this popular event, local, national and international artists present a unique atmosphere that also allows you to taste the food and drinks offered by the various local establishments in the square. 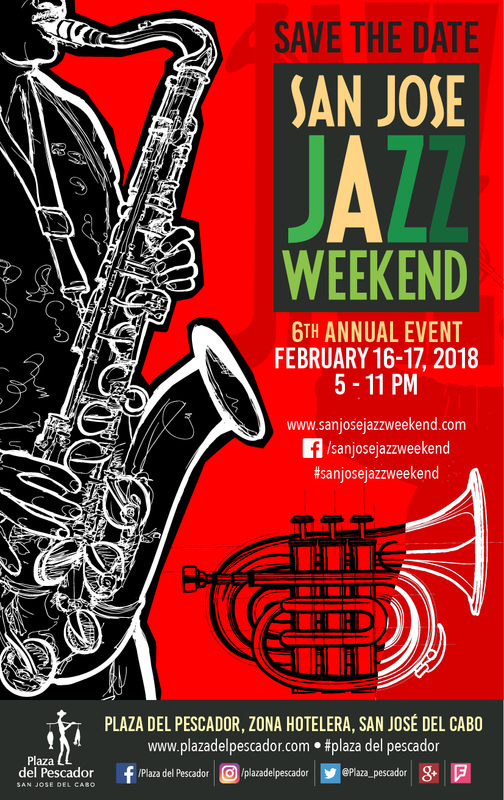 Each year in a row, the event has created a union between local citizens and visitors who come together to share the talent of the musicians and artists who perform at the most anticipated Jazz weekend. This entry was posted in Art and Culture, Los Cabos and tagged festival, Jazz, Mexico, music, san jose on January 18, 2018 by Luis Lagunas.